Non-friable (bonded) asbestos removal works including subsequent demolition of residential dwelling and associated structures. Beasy has conducted various works with many substations throughout NSW. Beasy were engaged to perform the Friable Asbestos Removal and Lead Paint Removal from this heritage building. Friable & Non-Friable asbestos removal, hertiage stripout, structural demolition, mulch installation and bitumen laying upon completion. Removal of non-friable asbestos contaminated cement and galbestos roof sheeting including replacement and painting works. Demolition of part of a structural frame using a mobile crane situated on a suspended slab. Demolition of 13 Fire-Testing Facilities, asbestos removal works, and site remediation. Fire-damaged administration building. Demolition of roof, and concrete floors and walls. Fire-damaged industrial complex. Removal of unstable walls, columns, and roof. Complete back to base strip out. Heritage external walls. Demolition of internal elements. Demolition of two concrete pedestrian bridges. Demolition of steel beams, internal walls, and various external penetrations. Total demolition of train maintenance warehouse. Slab demolitions and bulk civil earthworks around heritage piers. Demolition of large structural concrete beams, slabs, and floors, including associated strip out and façade removal. ASA supervision during excavation of friable asbestos soils. Various demolition works. Large civil bulk earthworks including soil remediation of asbestos contaminated soils. ASA supervision during the excavation of friable asbestos soils whilst providing soil remediation works. Asbestos and lead dust removal in ceiling cavities. Bitumen works for the construction of a carpark and driveway. Full encapsulation works for friable asbestos dust removal on roof trusses. School-wide removal of friable asbestos contaminated materials along with full encapsulation works. Demolition of an internet cafe including brick walls and part demolition of a facility whilst remaining operational. Initially strip out works which moved into structural demolition including suspended concrete floor penetrations and large concrete stairs demolition. Demolition and disposal of ANSTO Building 34A and associated auxillary structures, asbestos removal, and contaminated concrete disposal. Demolition of maintenance sheds along operational railway lines. Full high rise building demolition in the CBD. Demolition of an overpass bridge and associated ramps. Demolition of concrete mezzanine levels and associated strip out works prior. Works were based within a heritage building. 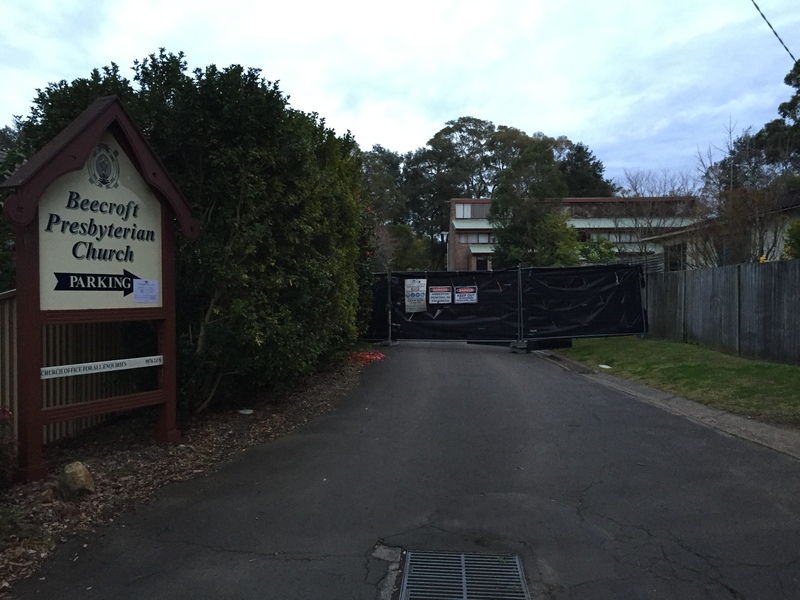 Friable asbestos removal works and demolition of an addon in a heritage listed structure. Non-friable (bonded) asbestos wall and ceiling sheeting removal including the demolition of the home. Non-friable (bonded) asbestos removal works including subsequent demolition of structure. Removal of large concrete façade panels. Multi-level façade removal. Full encapsulation of roof for friable asbestos concrete façade removal. Demolition of redundant factory machinery, plant and conveyors. Full back to base strip out works including floor penetrations. 3 level strip out including protection works of the heritage marble cladding in lift lobbies. Complete demolition of industrial sheds and administration blocks. Demolition of high level trusses and structural steel including associated asbestos removal works within the warehouse. Demolition of three multi-level terraces. Structural demolition of tanks, silos, storage facilities, and other large structures via establishment of a 1500 Favco tower crane.